ALL CAPITALS TAKE UP 30 PERCENT MORE SPACE ON THE PAGE. 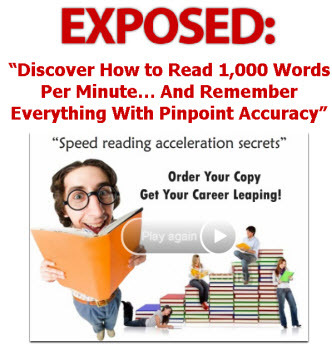 THEY SLOW READING SPEED BY ABOUT 15 PERCENT. THEY ARE ALSO BORING. PEOPLE'S EYES GLAZE OVER, AND THEY TEND TO STOP READING. IN EMAIL AND ON THE WEB, PEOPLE THINK YOU ARE SHOUTING AT THEM WHEN YOU WRITE IN ALL CAPITALS. Which paragraph did you read? Do you agree that all capitals are more difficult and less interesting to read? Using capital letters for headings and emphasis is a carry-over from typewriter days, when writers had very few options for varying the type in a document. You have better options today. • Use all capitals only for a single word or short phrase in specific circumstances where people expect it. • Use bold or color for headings, not all capitals. • Use uppercase and lowercase (like normal sentences) even for important information. If you put a whole paragraph in capital letters to make people pay attention to it, you will achieve exactly the opposite. Most people will ignore it. is that the shape of a word in lowercase give us more information than tals are more difficult to read, see the shape of the same word in all capitals. The letters that stick up (have Larson, 2004. "descenders"; g, p, y, for example) give words different shapes. Those differences in shape are present in lowercase letters but not in capital letters. Which of these is easier to read quickly?